Most enterprises are looking to emerging SD-WAN technologies to deal with key IT networking issues that they experience over wide geographies, such as high maintenance and upgrade costs, lack of monitoring resources, lack of central support for local networking teams, and poor application performance, Teneo said. 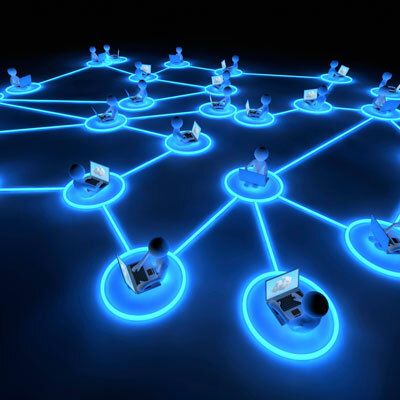 Nearly one quarter - 24 percent - of CIOs have SD-WAN running either as a global implementation or at some locations, with almost as many – 23 percent - piloting it, Teneo found. In addition, nearly one third plan to use SD-WAN, with eight of 10 interviewees saying they will deploy in the next three years.